Scotty Bara is a senior at Arizona State University majoring in journalism and mass communication. 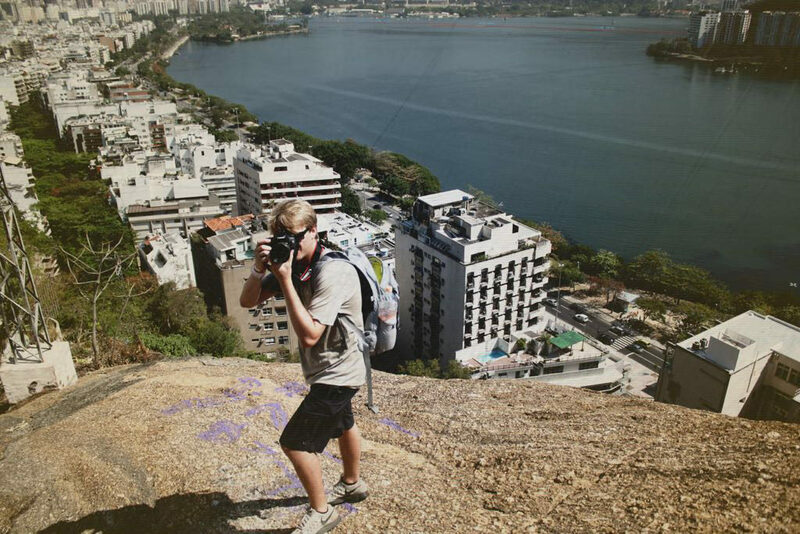 He was one of 25 students accepted into a program to cover the Summer Olympics in Rio de Janeiro. He is posting on Twitter @scottybara. Follow the class posts using #CronkiteRio. What led you to covering the Olympics? It was always my dream to cover the Olympics. It’s the world’s biggest sporting event and I was in disbelief when I heard I was one of the 25 accepted to the program to cover the games out of the hundreds of students who applied.